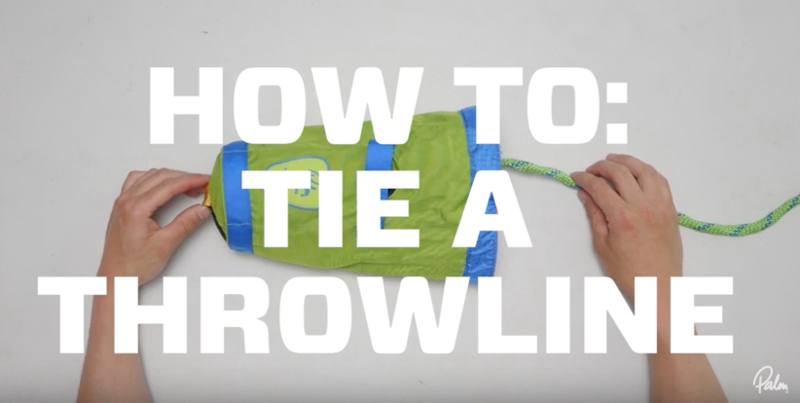 I’ve been using the small Palm Equipment Lightning throwline as my small carry on a belt throwline. The compact size of the bag makes it ideal for this purpose. 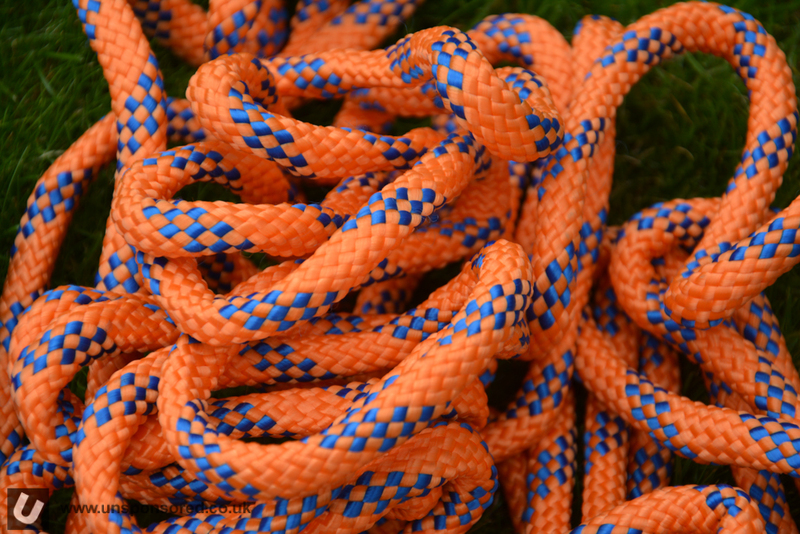 To achieve this size, it only uses 18m of 8mm rope with a 8KN breaking strain. In addition to a small bag I also like to have a larger burlier throwline in the boat. This is where the new Bolt throwline comes into to play. The Bolt takes many of the features of the Lightning and scales thing up. 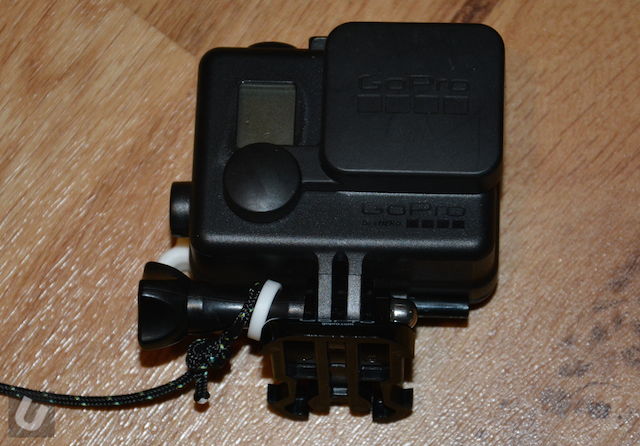 As a result it includes 20m of 11mm rope with a breaking strain of 10KN. This is strong enough to use as a haul line, but is still light enough for person to person rescues. The rope is really nice to handle even when under considerable load. A nice touch is that the two ends of the rope have been shrink wrapped. 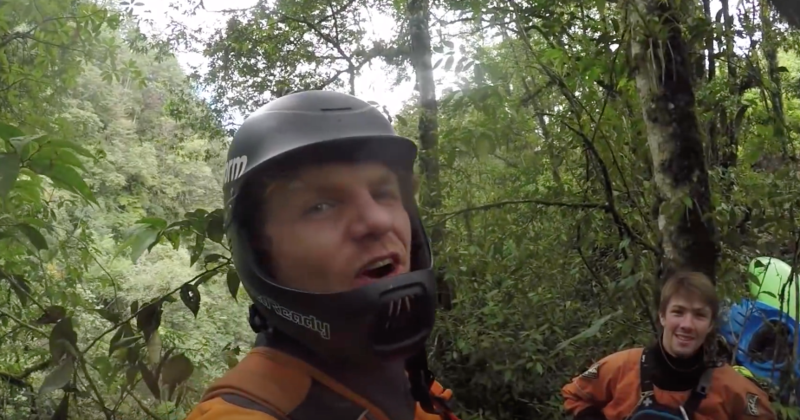 Rappelling Into Beautiful Waterfalls – A short video from a day out at the Truchas waterfalls, we had to rappel in to this set of drops which is one of the things I am most scared of. I am useless with ropes and knots and terrified of climbing. Readers, we have all done – or should have done a WW safety course, either an in country one, Rescue 3 or similar. We learn about z drags and mechanical advantage. We should learn about steep ground assessments, we learn to portage, we learn our own boundaries. 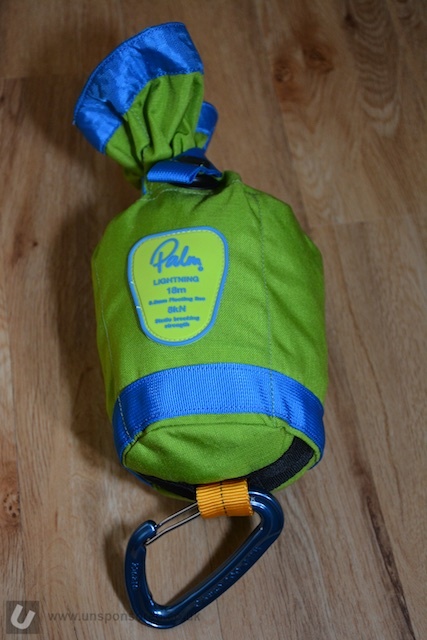 Peak UK added a stainless steel ring to some of their throwline bags a few years ago. For 2017 the range has been updated but still includes the ring. 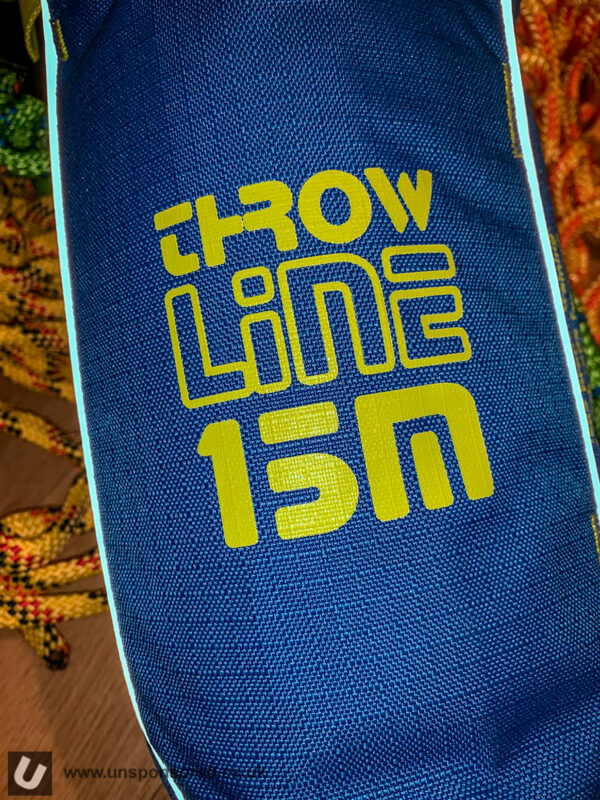 This great edit talks through the construction and setup of the 2017 throwline range. 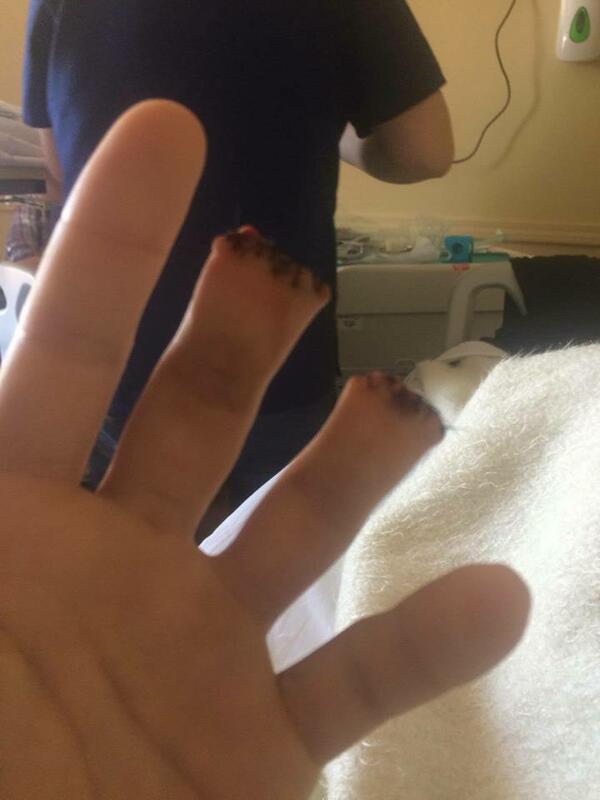 The last thing anyone wants is for a throwline that is being used in a rescue situation to come apart. 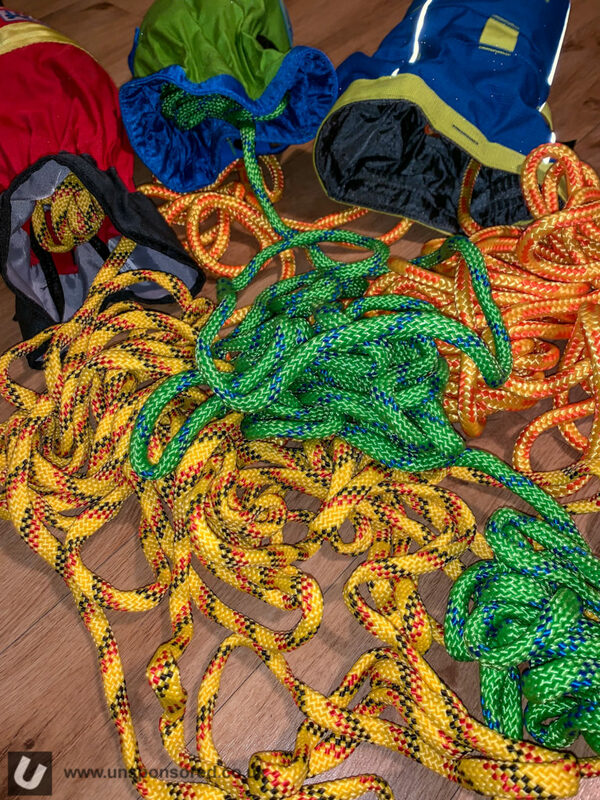 Making sure that the rope is threaded and tied into its bag correctly is a critical part of getting things right. 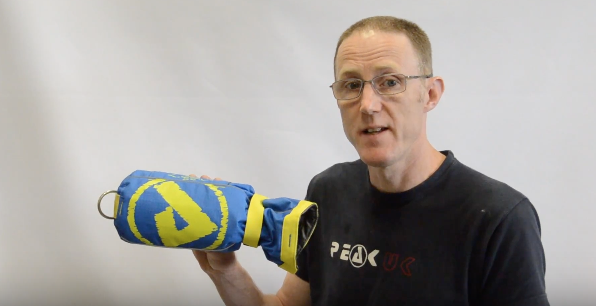 Palm Equipment takes us on a walk through of how their throw bag system should be tied. 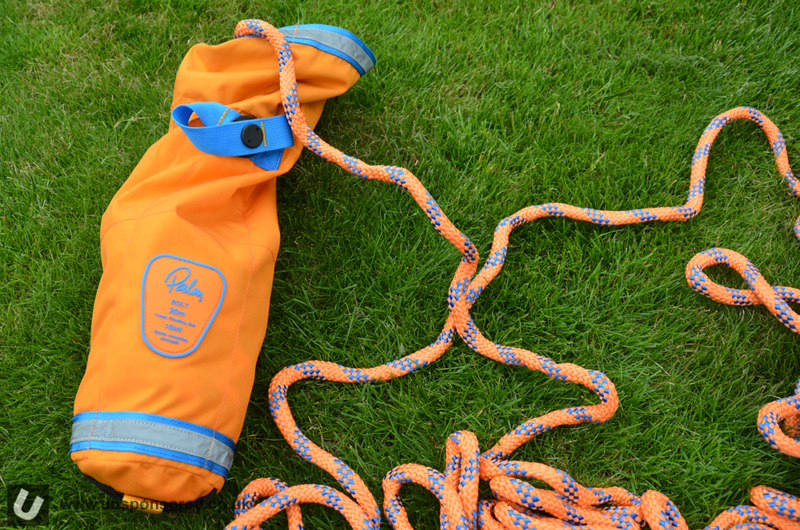 The same knots and principles can be used on other bags. Palm had a lightning bag shipped to Unsponsored HQ as soon as the production models were available. 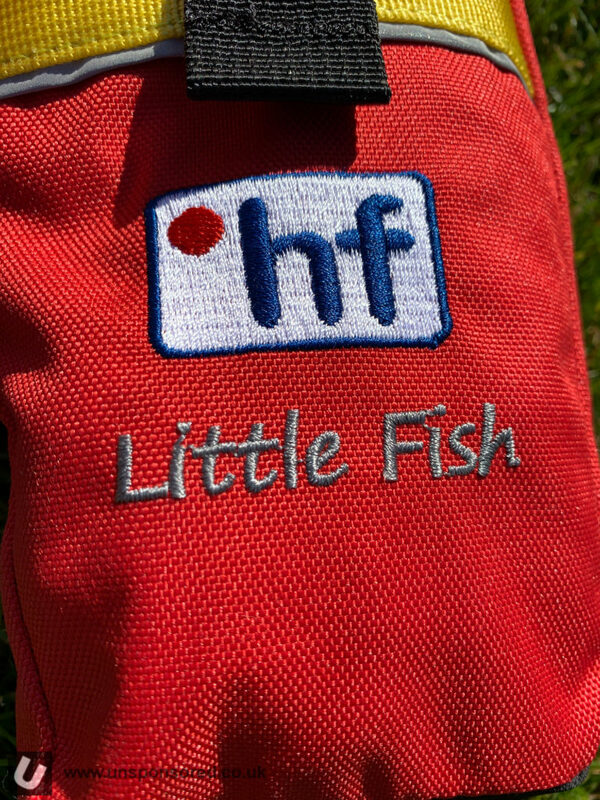 Retail customers will be able to get hold of a bag from good kayak/canoe retailers over the next few weeks. 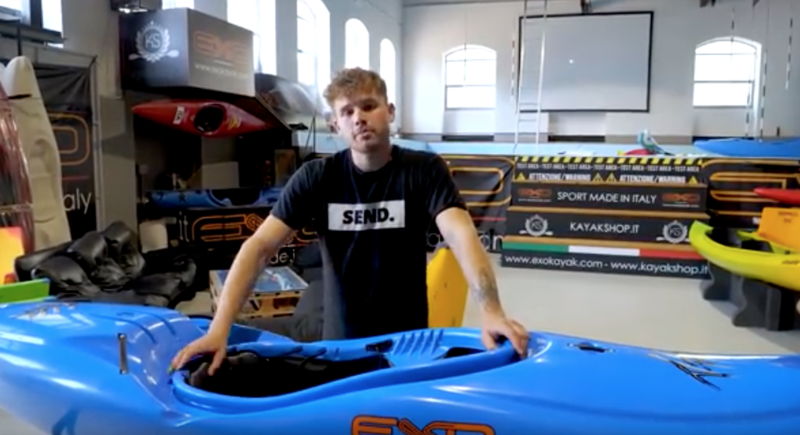 Since the bag arrived we have had a good look over it and have tested but the feel, throwing and repacking ease with a number of different paddlers. 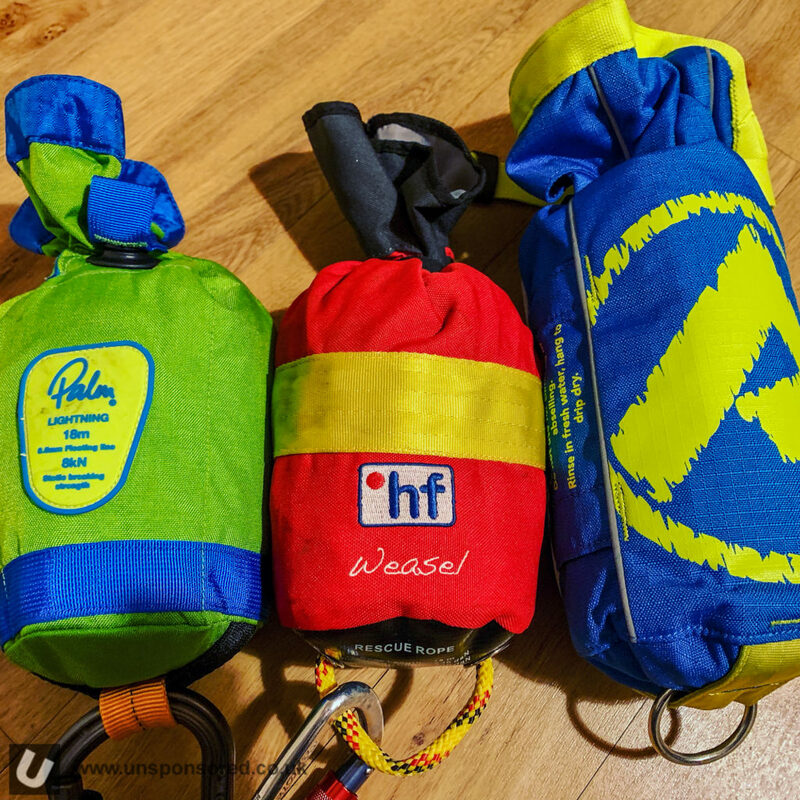 Since the Lightning bag has already been compared to the HF Weasel by many it also makes sense to make some further comparisons during this initial look at the Lightning. I have had the chance to have a close look at the Lightning bag a few times but this is the first time that I have been able to have not only a look but actually use the bag.